We are looking forward to the start of the Cheltenham based Aromatherapy training course in February, 2016. 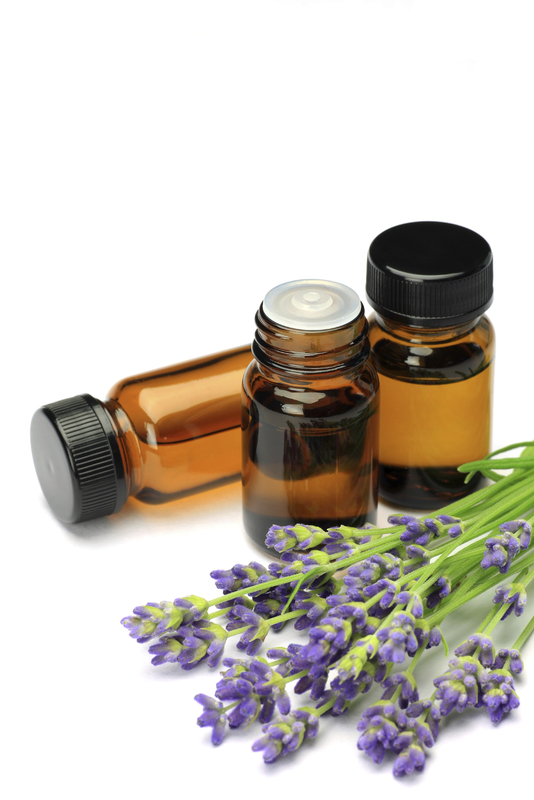 This course is so interesting as we look at how essential oils are extracted from different parts of plants and the therapeutic properties they have. We also study how essences can be used safely within the use of massage, as well as in bases, like creams and lotions. If you want to provide professional aromatherapy massages, with bespoke blends for your clients, this is the aromatherapy training course you need. It’s an ideal aromatherapy course for complete beginners or existing massage therapists. Full-body massage is taught, with an emphasis on lymphatic drainage. Some deeper massage techniques are also learned.